UX Team Lead through planning, design and early implementation of online dashboard for new service. 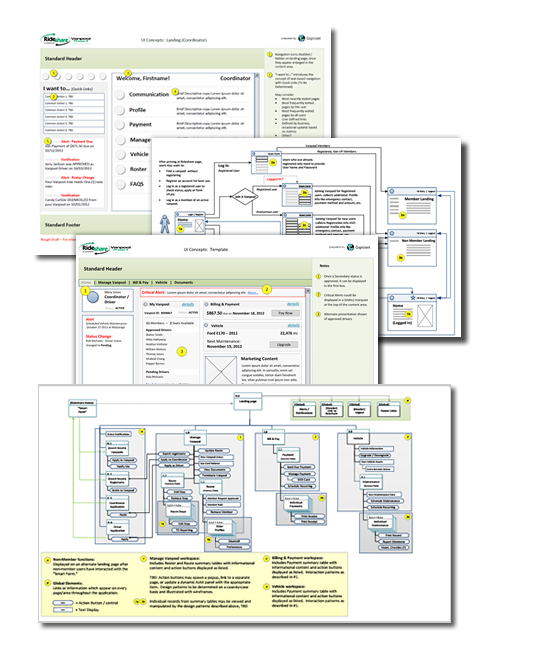 Created UI Architecture, visual design, interaction design; Developed user journeys, wireframes and mockups. conducted daily standups with offshore team to ensure progress. 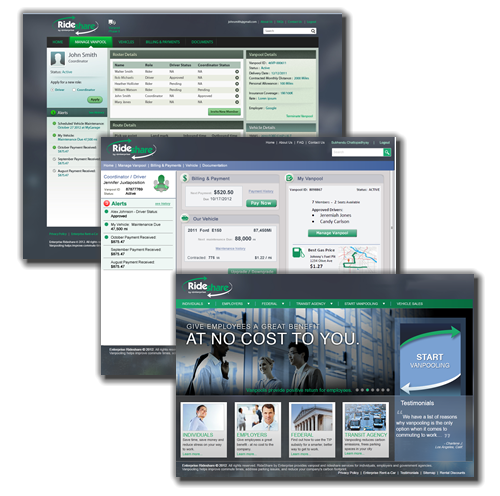 Left: Example screen design mockups.